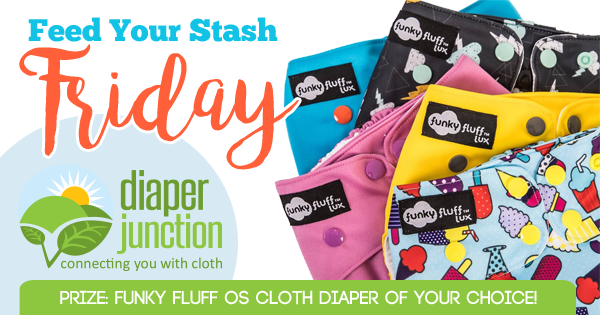 Win a Funky Fluff Cloth Diaper in this week's giveaway! Enter to win a Funky Fluff diaper in this week's FYSF giveaway! 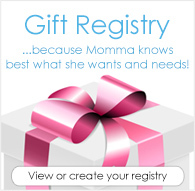 You'll love this brand if you don't already! Funky Fluff diapers are quality made, available in two great styles and in several gorgeous colors and prints. One lucky giveaway winner will get to pick their choice of any of our in stock Funky Fluff AWJ diaper colors, styles or prints! This contest is open to the USA & Canada. Must be 18 years or older to enter to win. Winner will be notified by email and will have 7 days to claim their prize. I love my Funky Fluff!! My favorite diaper in my stash!! The new Sparkle would be the icing on my cake! !